Betsey’s teddy bear has disappeared without a trace! 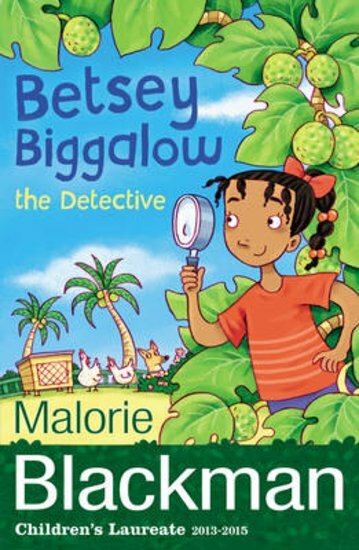 Join Betsey the Detective as she enlists the help of Prince, the detective dog, to solve the mystery! 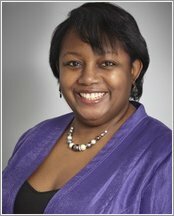 This book is one of five short story collections featuring Betsey Biggalow from Children’s Laureate, Malorie Blackman. Beautifully illustrated by Jamie Smith, these warm and funny stories are ideal for building confidence in readers aged 7 and over, whether reading aloud or reading alone.